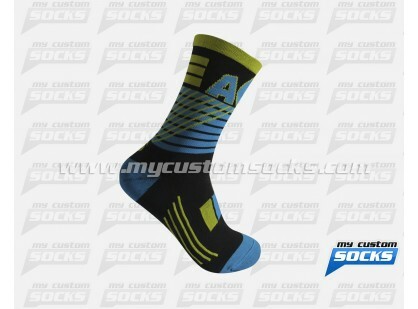 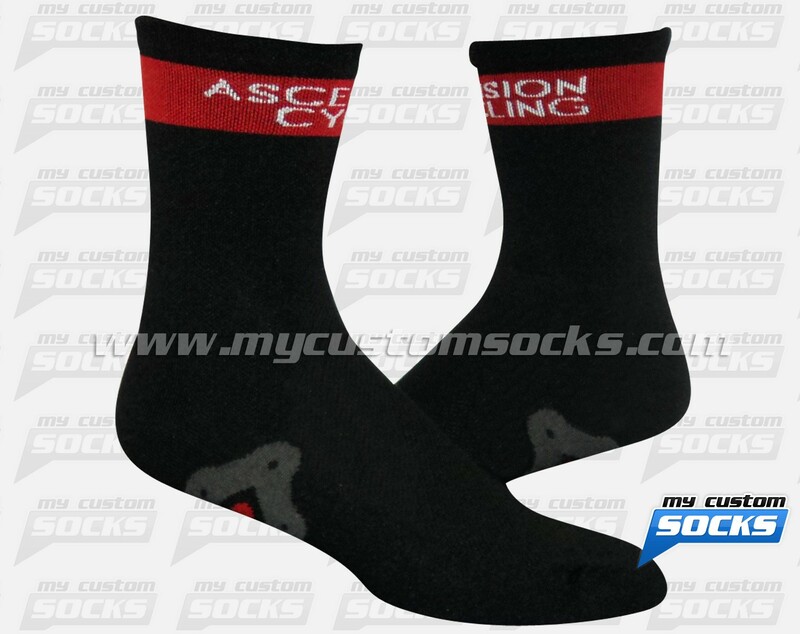 Team Custom Socks was proud to work with Ascension Cycling Group in Holland, Michigan. 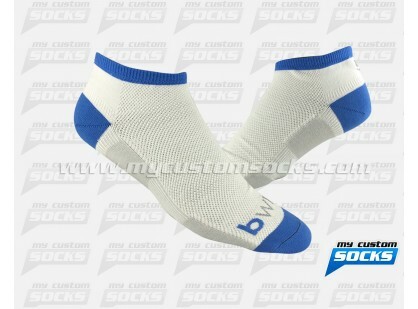 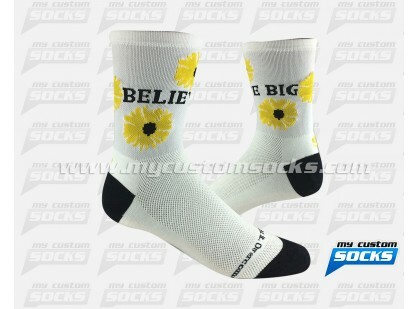 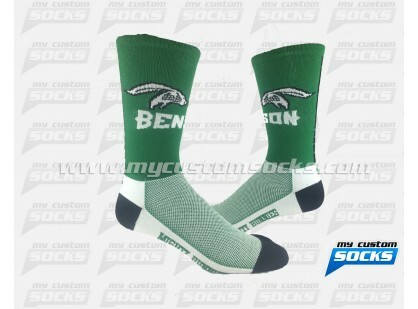 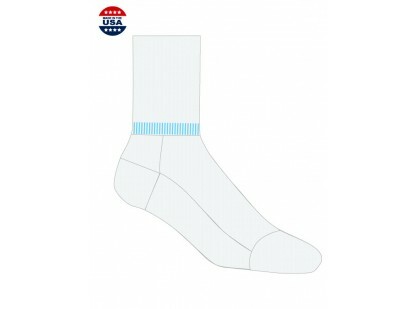 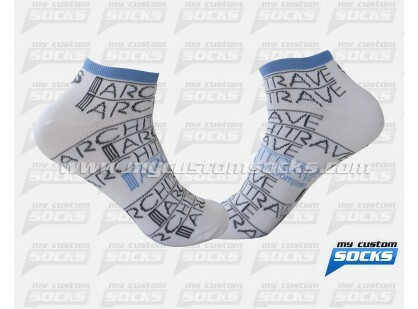 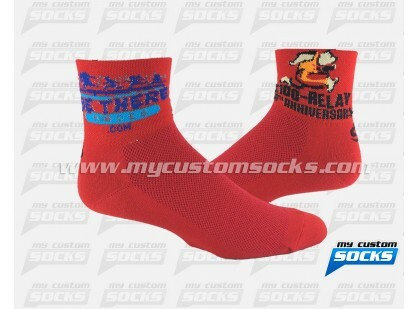 They needed customized cycling socks for one of their annual races. 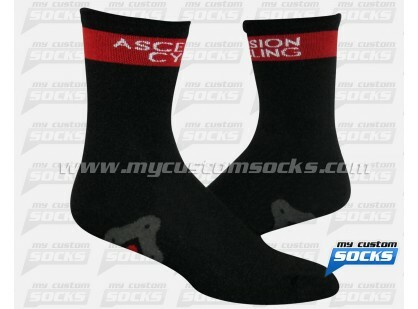 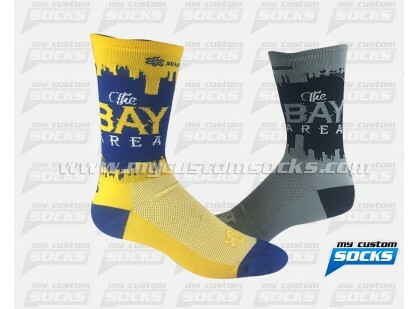 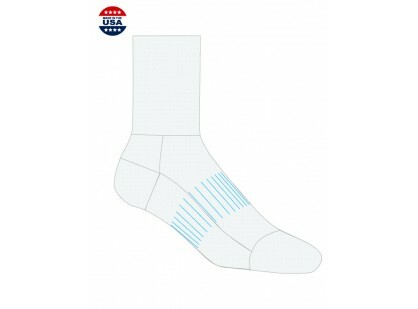 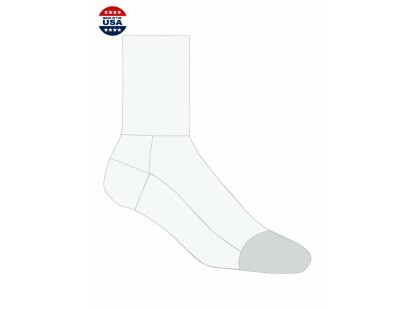 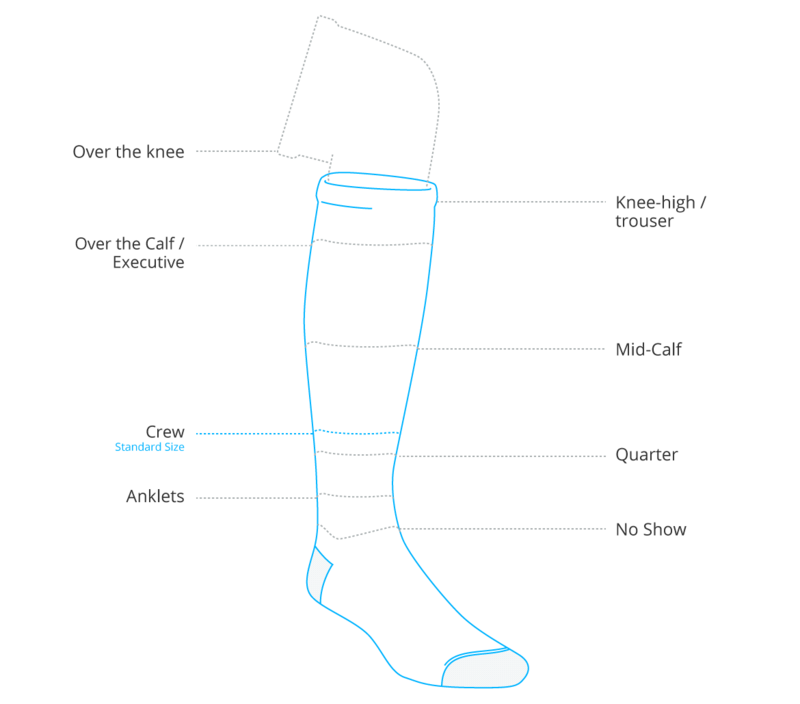 The simple yet elegant black sock that our team designed for them was exactly what they were looking for. 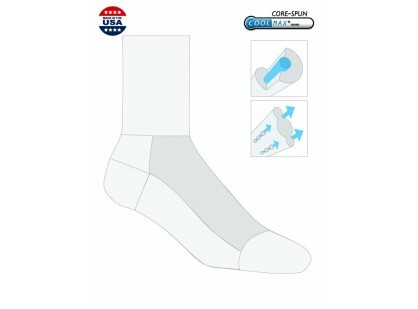 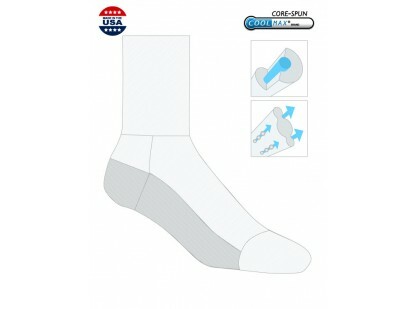 Our best fabric was used to make their socks more comfortable.